SATURDAY 10TH FEBRUARY 2018. Intraclub kicks off at 10am. Please PM me your name so I can keep track of who is attending and also pass on the names to the club if needed. We don’t anticipate someone doing something silly but it’s good to make sure. Feel free bring along your family. I’ll also be making name tags again to make life easier as well. No. However the last couple of occassions nearly everyone attended brought something along. If you want to bring something please post it here so I can update the list. If you say you’ll bring something but suddenly can’t attend please PM me (PMing Mendozza in this case won’t do you much good) as soon as possible so we can make other arrangements, particular if you bring something important like bread! Just a quick update and we are well into the teens for attendance! Also just an update of who is bringing what. No. This is strictly a no alcohol event. You can drink later, but off the premisis. 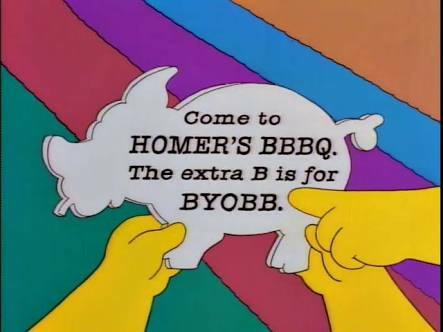 Is there training or intraclub game or just BBQ? 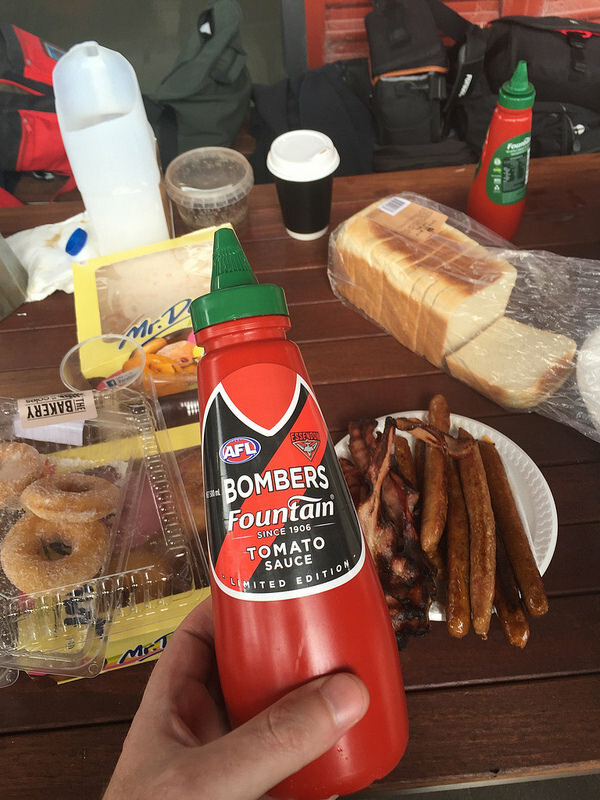 Who does the intraclub report if we’re all eating snags? One hand for the snag, one hand for the donut, one hand for the binoculars, one hand for the phone. Easy. Soooo…do we throw our names up now, or…? Just updated the opening post. Bomber Blitz’s Bluddy Brilliant BarBe Que Bash. Are you bringing the coffee again this year? Are you spilling the coffee again this year? If I can get there, yep. Family Day is the very next Saturday, … which may also be on the cards,… and Saturdays are actually a bit harder than Weekdays for me ATM weirdly. Will it help if I bring one of these?